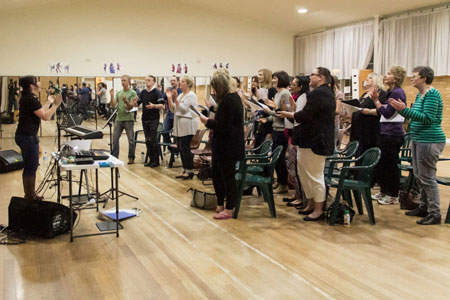 The Breakout Pop Choir experience is unique in Australia. 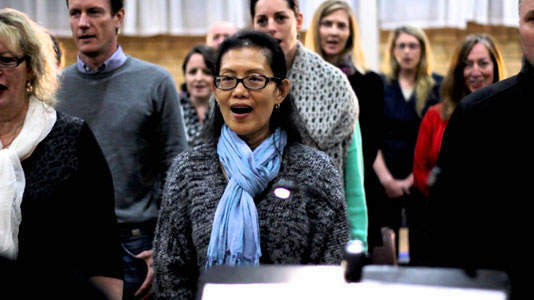 We host singing sessions for your teams, in the workplace, with a song performed in each session, which can be enjoyed in a short lunch or extented coffee break. 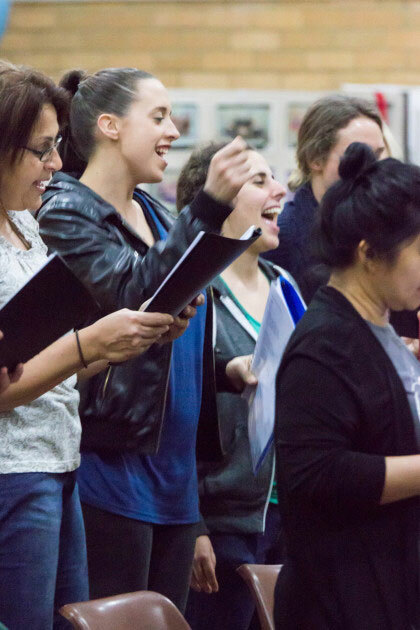 Improved mental and emotional health, improved pyysical wellbeing, reduced stress and the release of endorphins, fun, creative and social experience, celebratory and inclusive experience. 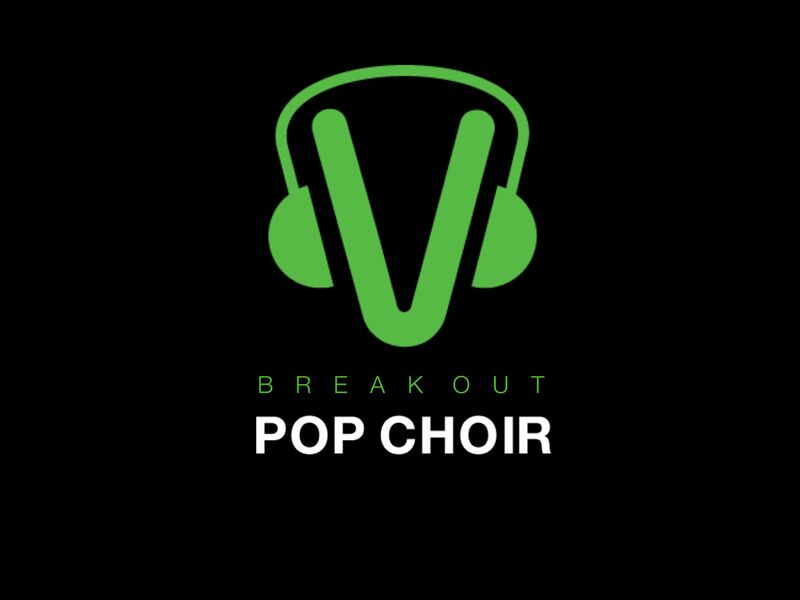 To all you closet singers out there… Breakout Pop Choir for the workplace is awesome! It’s the best thing I’ve done in years to get my energy and productivity up in the workplace. 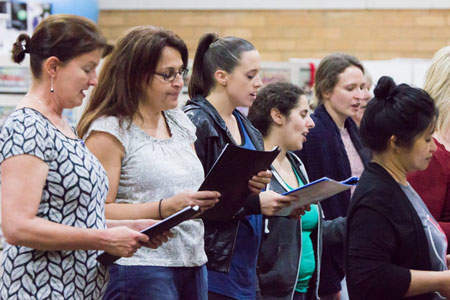 Fantastic fun in a friendly, welcoming environment. 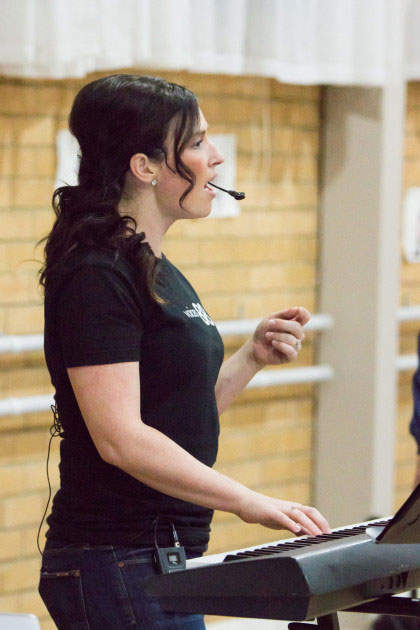 Sharon Is an amazing instructor and makes the whole team feel good.